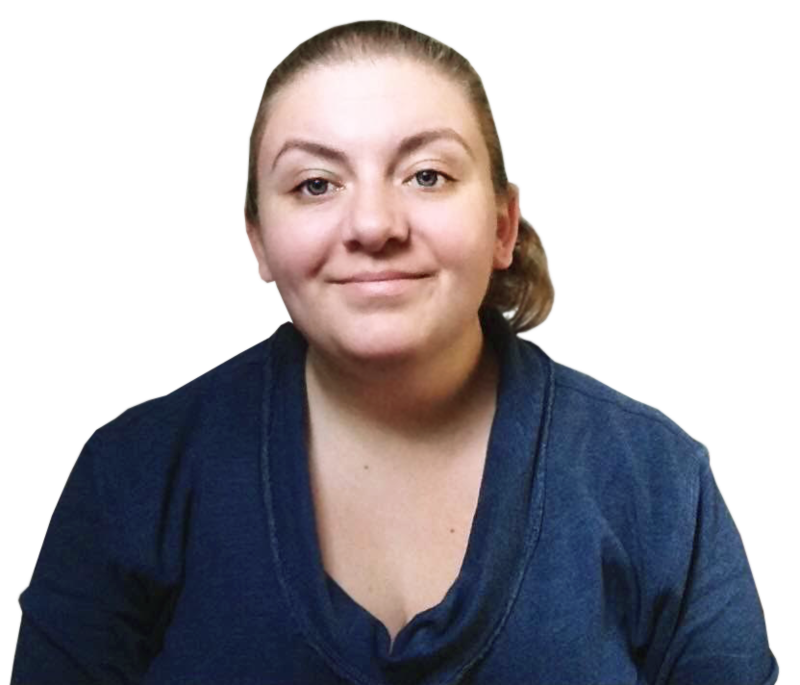 I’ve been working in the tech industry for a long time now—over a decade. And if you’d asked me at pretty much any time during those years to name 10 women who were instrumental in the development of computers and technology…well, let’s just say I would have had a very hard time coming up with more than a couple of names, let alone 10. 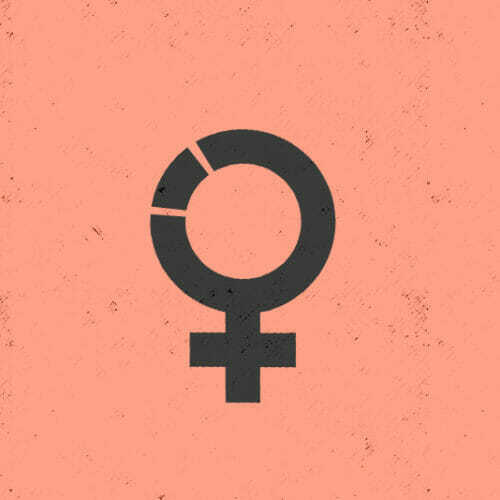 It seems like we all just assume that tech is a male-dominated industry and always has been. And while that’s sort of true, it covers up the fact that there have been a lot of women who have done amazing things for the tech industry. If not for some of these incredible women, we might not even have the kinds of computers we have now! As part of Women’s History Month, I think it’s important to honor the history of women in technology specifically. From the first computer programmer (yep, a woman) to the women who helped launch the first manned missions into space to the woman who helped make WiFi possible, the history of computing would be woefully incomplete without these contributions. Check out this video for a handful of amazing women who’ve been instrumental to the tech industry, starting way back in the 1850s. Want to know even more about the women who have helped shape the tech industry from the beginning? 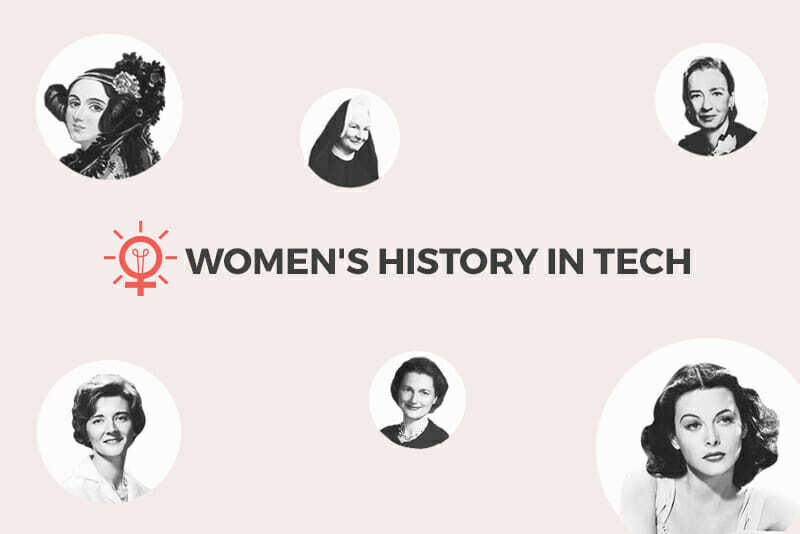 Check out this timeline for five more women from the history of tech. My favorite part about reading all of these profiles of amazing female tech pioneers is how much they inspire me on my own tech journey. 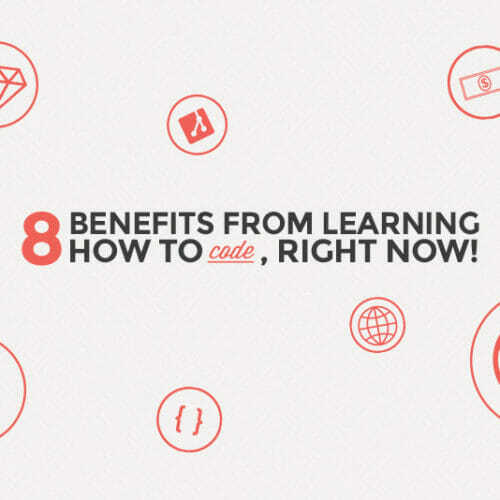 Yes, I work in tech (and have for years), but I’m still learning new things and exploring new ideas every day! Knowing that so many women have paved the way for all of us is amazingly empowering. Hopefully you’ll find their accomplishments just as inspiring as I have. And paving the way for even more women to enter tech and contribute amazing things to the digital world is why I wake up each day and work for Skillcrush. We’re on an important mission to help women reap the rewards of working in tech. And while this mission has definite short-term implications (higher paying jobs, more flexibility, improved confidence) it has another one too. We envision a new generation of women, not too far off, who won’t be at a loss when they look for female role models in this field. 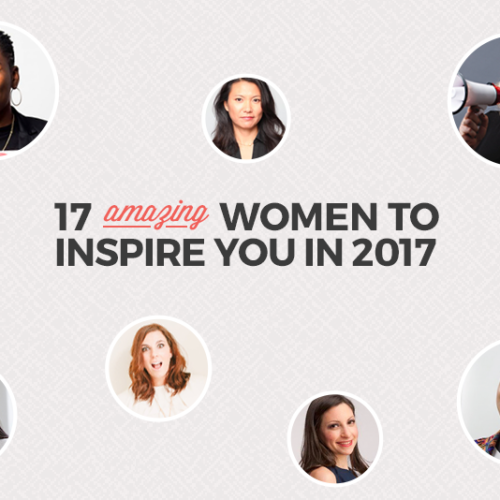 These 10 women remind me that those role models could, in fact, be us. Every time you write an article I read it because it’s well written. One question, is there really no age gap when it comes to tech? 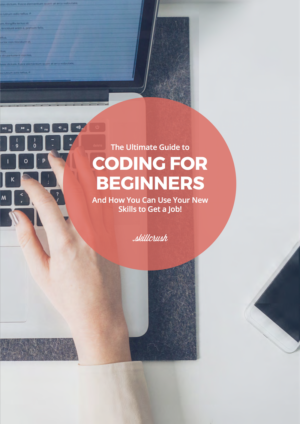 Since code is like music, a language all its own, perhaps society hasn’t caught on to the skill level is demonstrated at all ages.